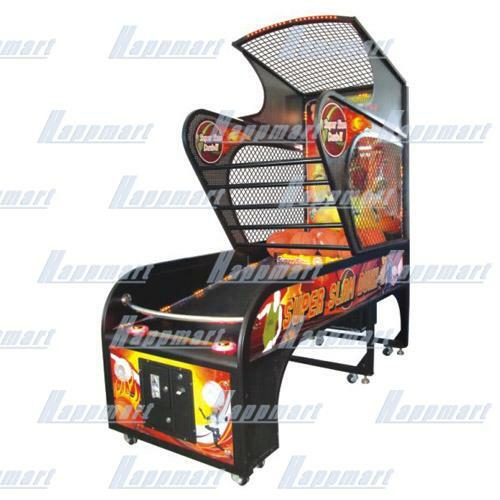 A 2th Super Slam Dunk Basketball Machine design with black color,it can link 16 machines for on-the-spot match. When game start, basket can be moving, it's will bring more fun with palyer. The appearance is imposing and full of quality feeling.